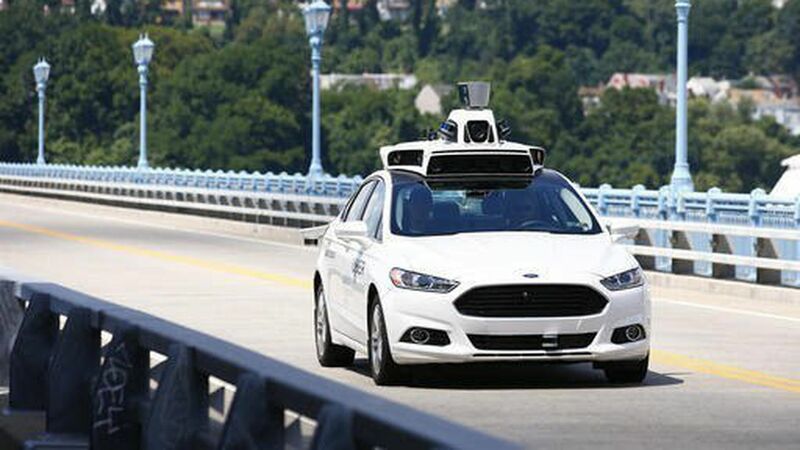 If carmakers want to beat out the software industry in the race to autonomous cars, they may need to start acting more like their Silicon Valley rivals. Alphabet's Waymo has been particularly aggressive in trying to find partners, while even Uber and Lyft have looked for ways to collaborate with self-driving partners. The carmakers have also been trying to find allies, but fear has slowed the pace of collaborative progress. Despite announcing a partnership to work on autonomous driving together last December, Honda and Waymo, Alphabet's self-driving car unit, haven't made much progress on that front, the companies told the Wall Street Journal. "Nothing concrete" has been planned yet by the two companies, Honda CEO Takahiro Hachigo told the Journal. "We are still at the study stage and haven't come up with specific research or businesses." Why it matters: Though Honda insists that it does collaborate well with other companies, the slow-moving partnership with Waymo highlights the divergence in approaches between the carmakers and Silicon Valley. Attempting to build closed and proprietary autonomous driving technology could also leave automakers with the same fate as Nokia and Blackberry, which unfortunately lost the smartphone race to the platform-oriented Apple and Android, George Hotz, founder of self-driving car startup Comma.ai, recently told Axios. Caveat: In contrast, Chrysler's partnership with Waymo has been going well, and the two were able to get sensor-equipped cars on the road within six months of striking a deal. Of course, it isn't always the carmakers that fail to partner. According to reports it was Google's parent company, not Ford, that backed out on a deal between those two companies.